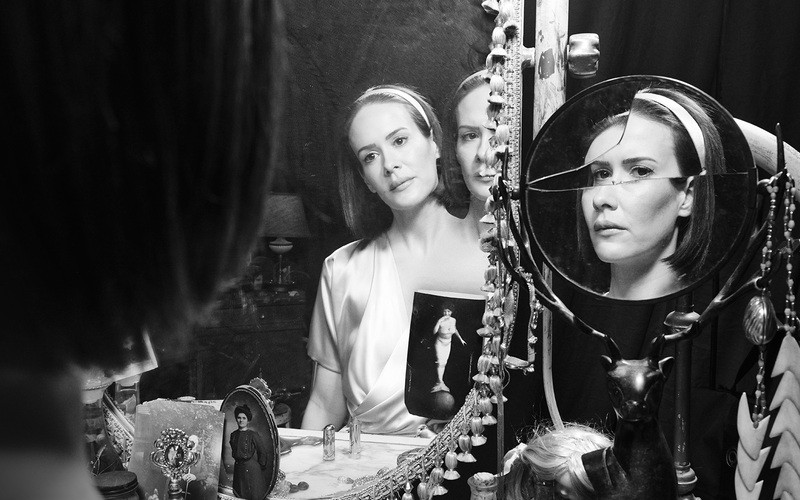 Bette/Dot Tattler official picture. . HD Wallpaper and background images in the Aмериканская история ужасов club tagged: photo american horror story freak show season 4 bette dot tattler sarah paulson.